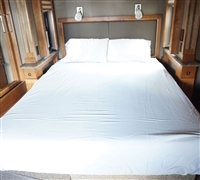 Here you will find Byourbed's selection of RV Sheets. 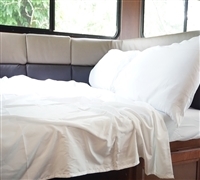 Your Long Single, Short Single, and Square Double Sheets are just as important as the rest of your RV Bedding! 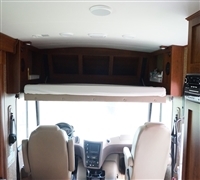 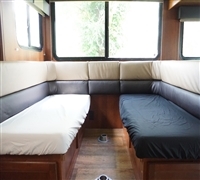 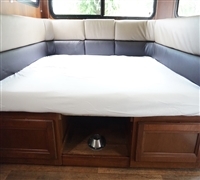 You'll find a variety of colors and sizes in this section for ultimate comfort and most importantly a comfort level that is tailored to your needs in your RV.